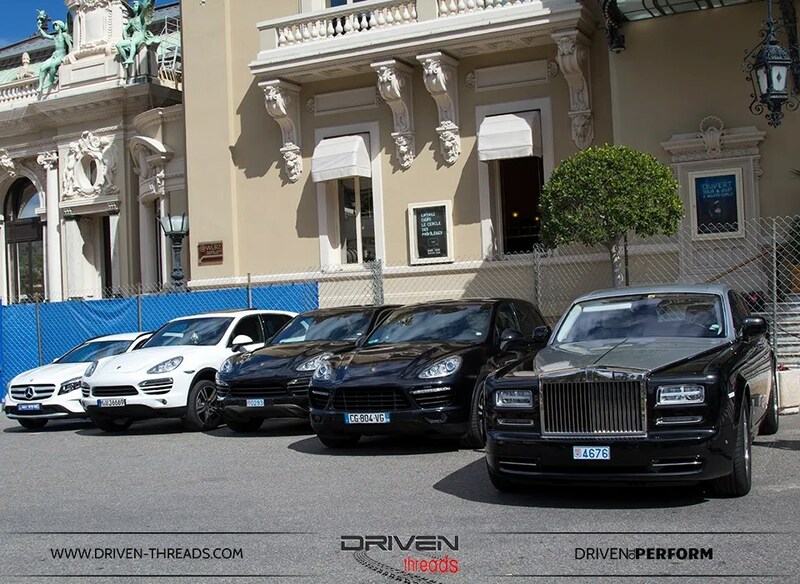 Cannes and Monaco, two very different places that share one thing; Automotive glitz and glamour. 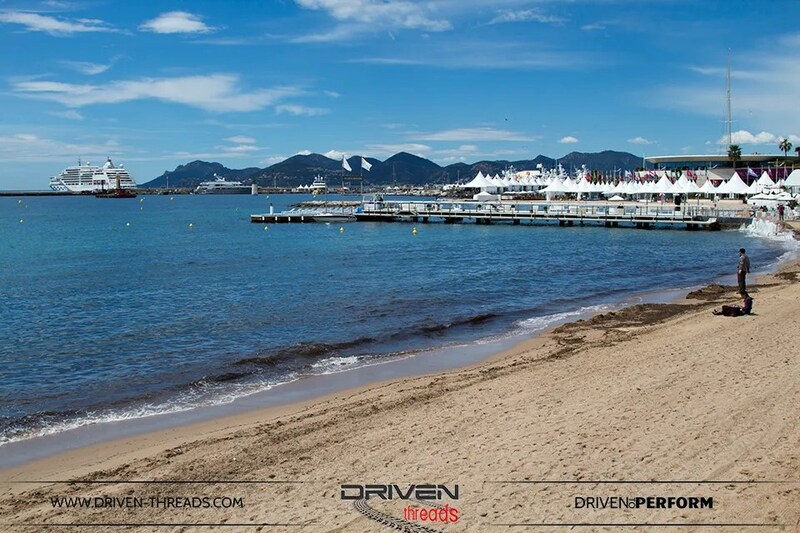 First up we have Cannes, prime beach real estate on the French Riveria. But in May every year, it’s the location of the most famous film festival in the world. Hotel Martinez is where a lot of the big name A-list celebrities choose to stay. 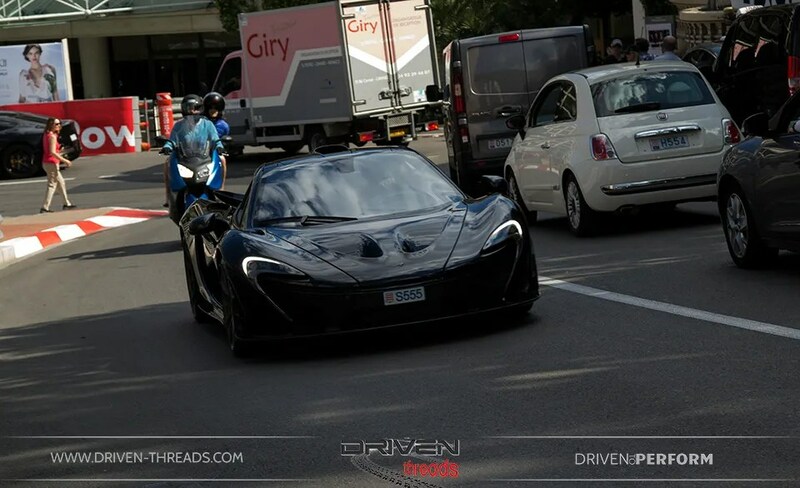 As the rich and famous sailed into Cannes` illustrious shores, we were there with camera at the ready to shoot some of the fine and flashy exotic automobiles being flaunted. 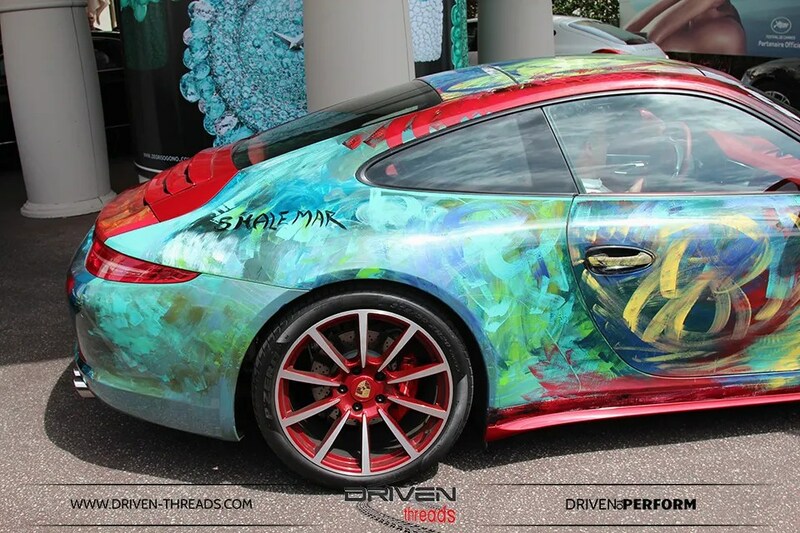 Here’s one Porsche that stood out from the crowd with its eye catching artwork. Signed by the artist. 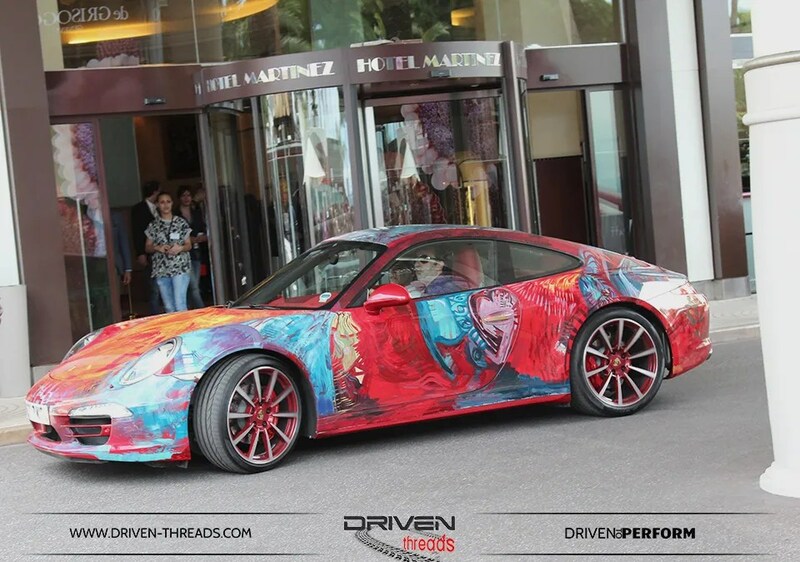 This unique Porsche 911 has been meticulously crafted by Saudi artist Shalimar Sharbatly, “Shalemar” being her signature. What’s your opinion? We dig it! A stones throw away from the Hotel, we spotted something even more impressive hiding away from prying eyes. Obviously taking a closer look was a given. It simply had to be done. What a body! 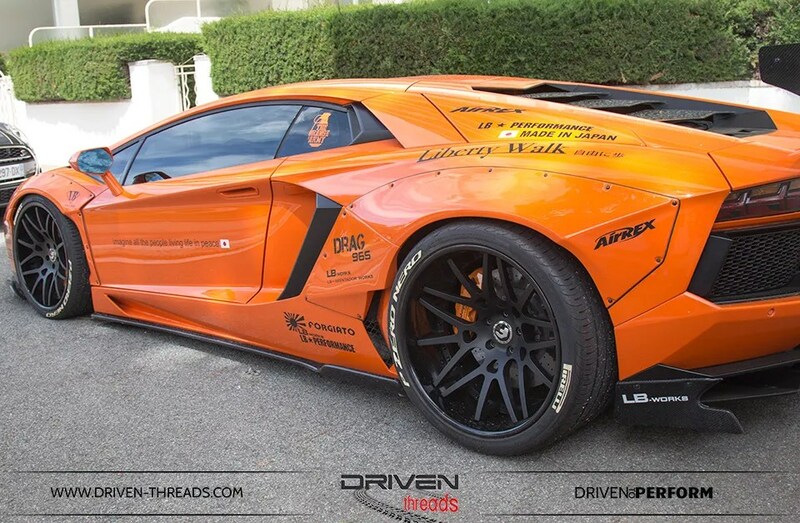 Seeing a LB Works LP700-4 Lamborghini Aventador was a huge thrill. 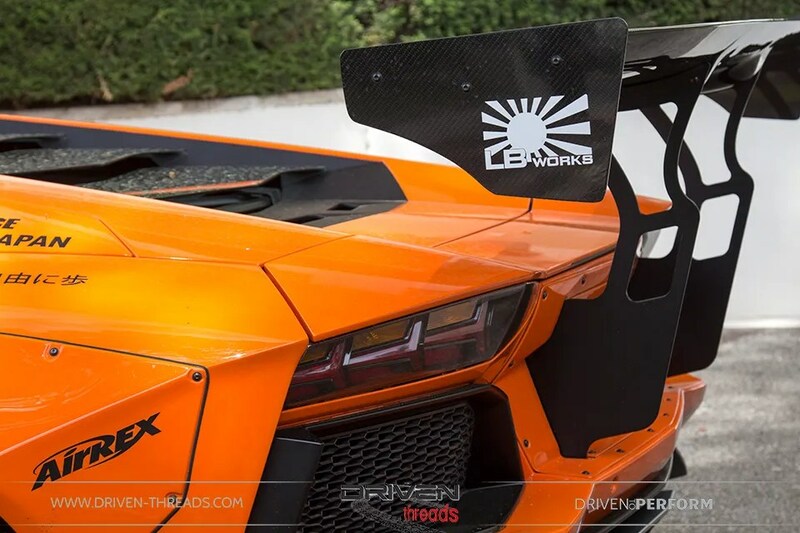 Masterfully styled by designer Kato and his LB Bodyworks crew in Nagoya, Japan, this Lambo is exquitiely modified featuring the most suitably-styled set of overfenders and various other aerodynamic accents. 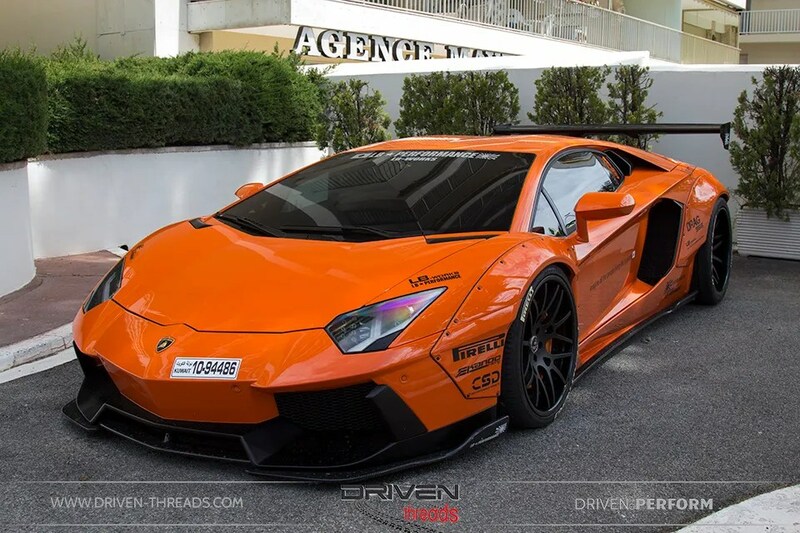 This is a car that’s tastefully outrageous but not in any way over the top. 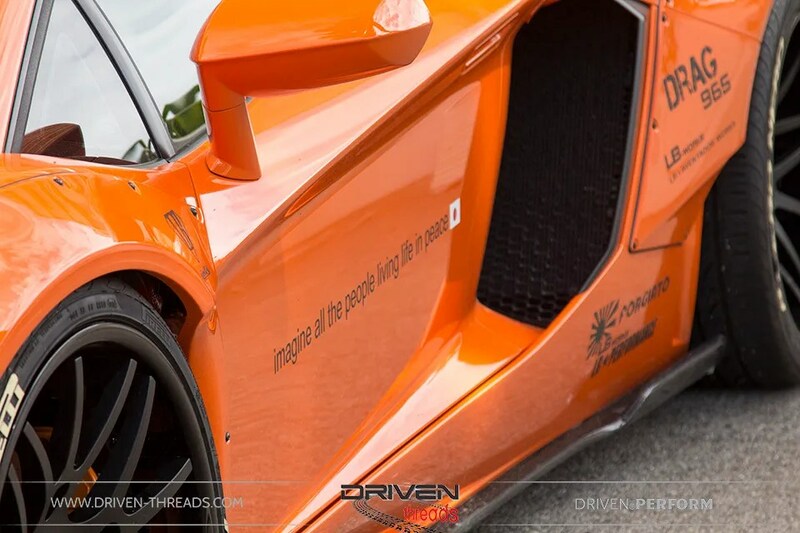 The deep concave, split spoke 20 inch Forgiato’s Maglia ECL wheels suit the car perfectly swallowing the aggressive arches. 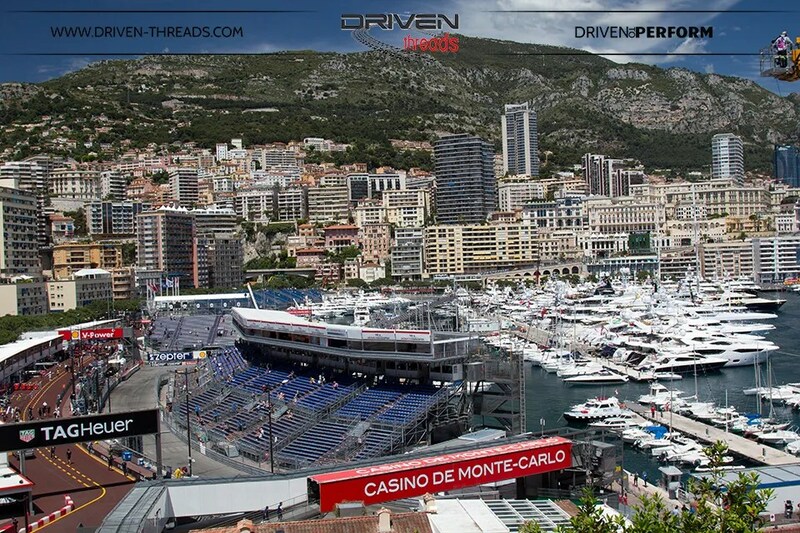 On to Monaco. 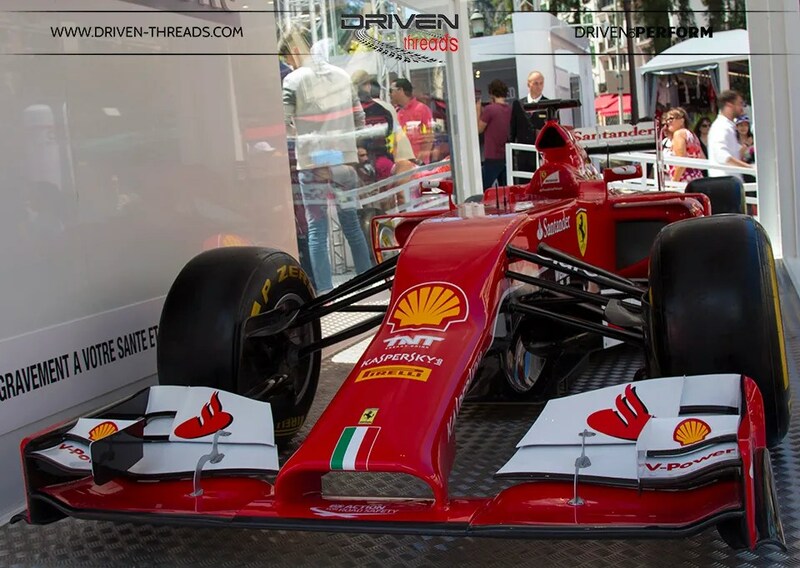 Attending a Monaco Grand Prix is a childhood dream. It’s a fairy tale track. 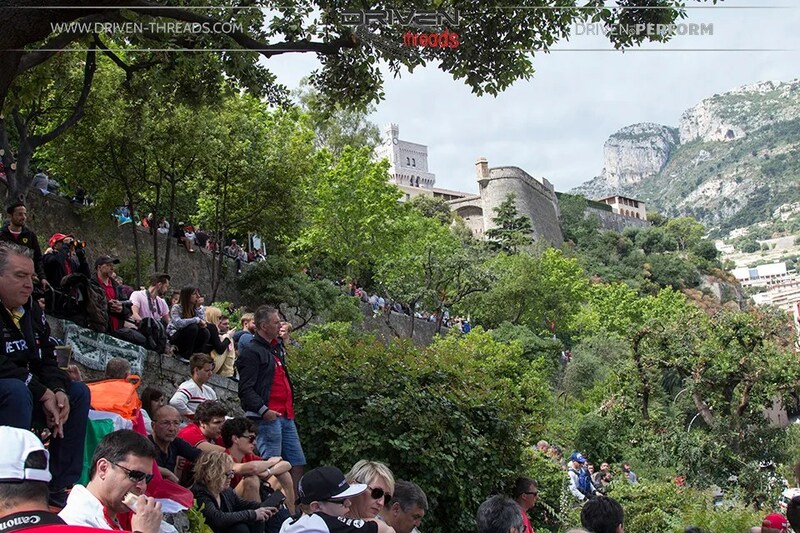 This epic location is unrivalled throughout the Formula one calendar. 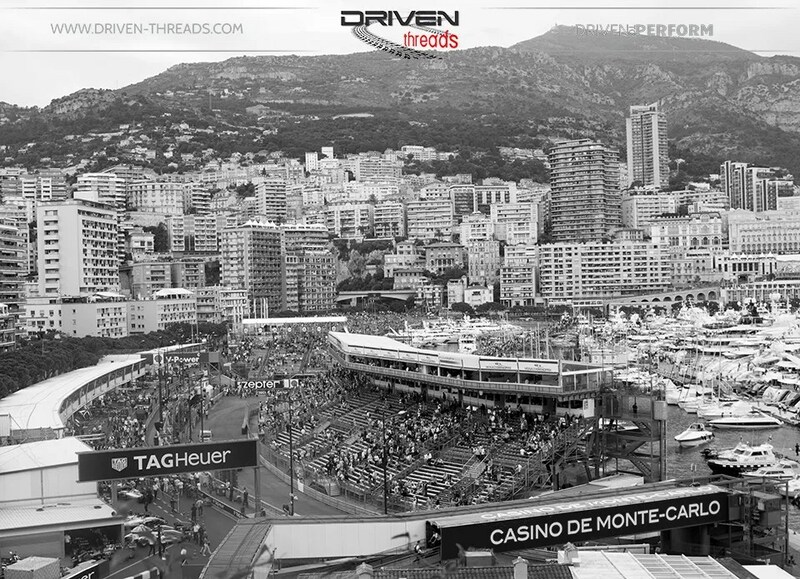 The tight, narrow twisties, the iconic hair pin, swimming pool and tunnel are the stuff of legends. 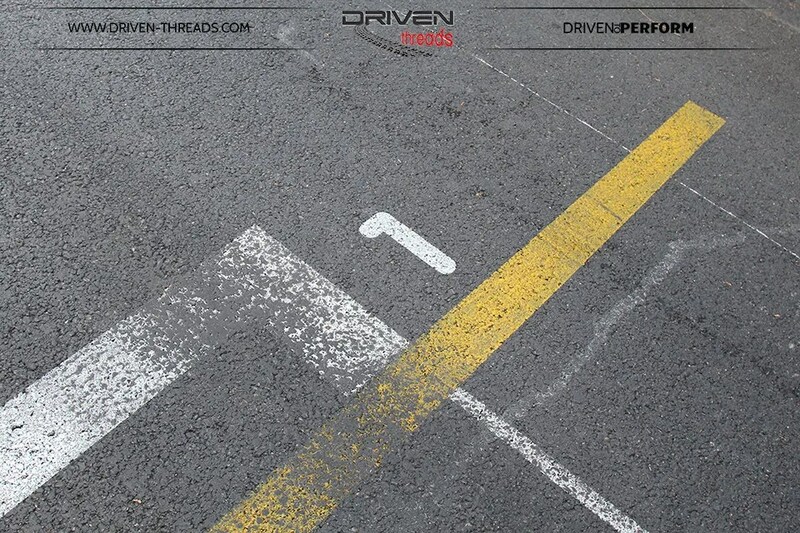 Each year new legends and stories are created here. While Lewis Hamilton may have qualified in first position, this wasn’t how the race unfolded for him. 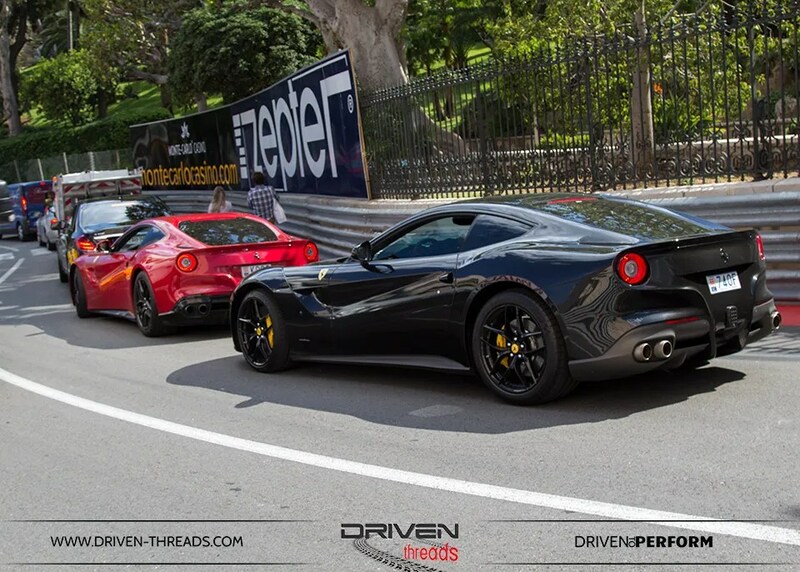 That safety car decision will remain the game changer in the story of the 2015 Monaco Grand Prix. To pit or not to pit? Will remain the question. 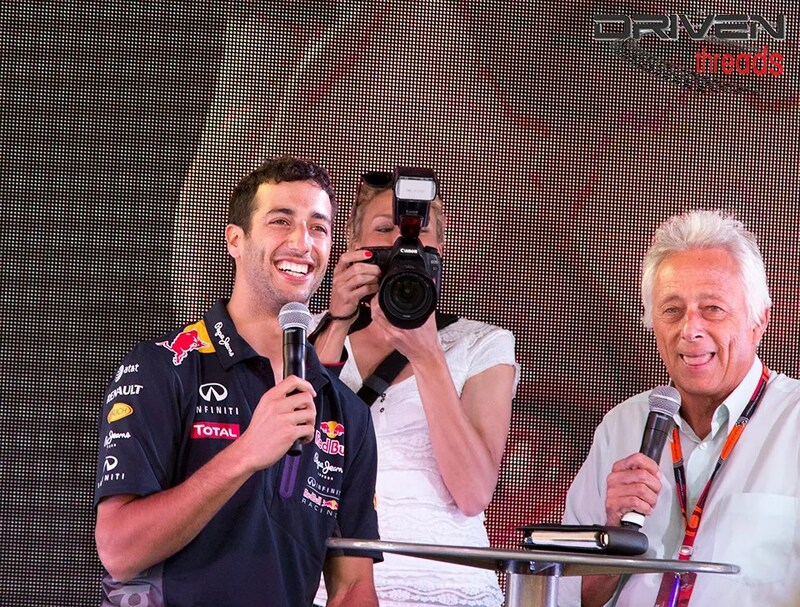 While our patriotism was rewarded when our favourite driver Ricciardo worked hard in the final laps and showed great teamwork. He should have been smiling after the race as he was before. 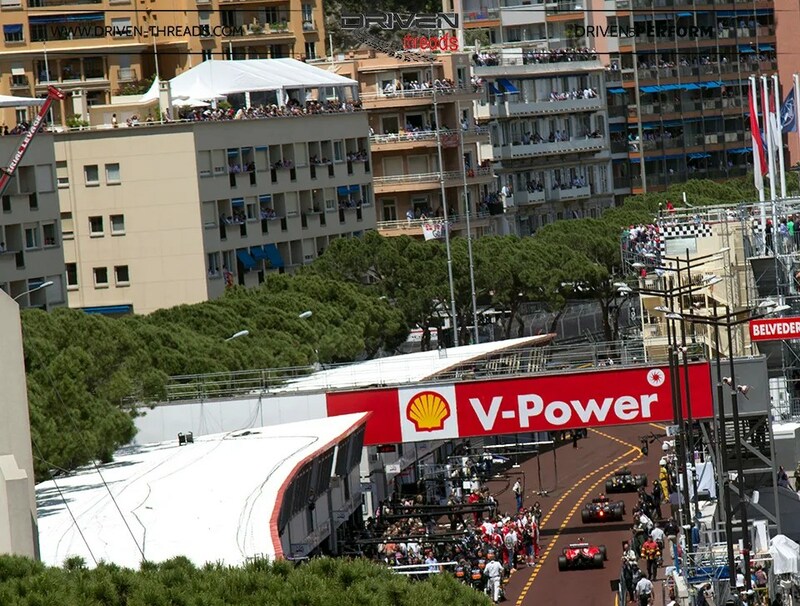 To add to the magic of Monaco, after each days racing, the circuit is transformed back into its normal public road status. Normality returns and regular punters are parked up in front of the casino. 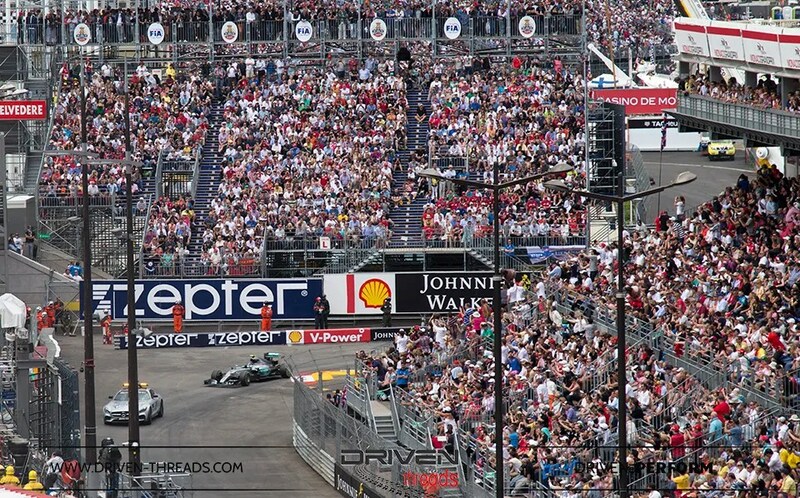 Being open to traffic also allows for fans to walk the circuit to full appreciate and understand the technique and skill required to tame it. 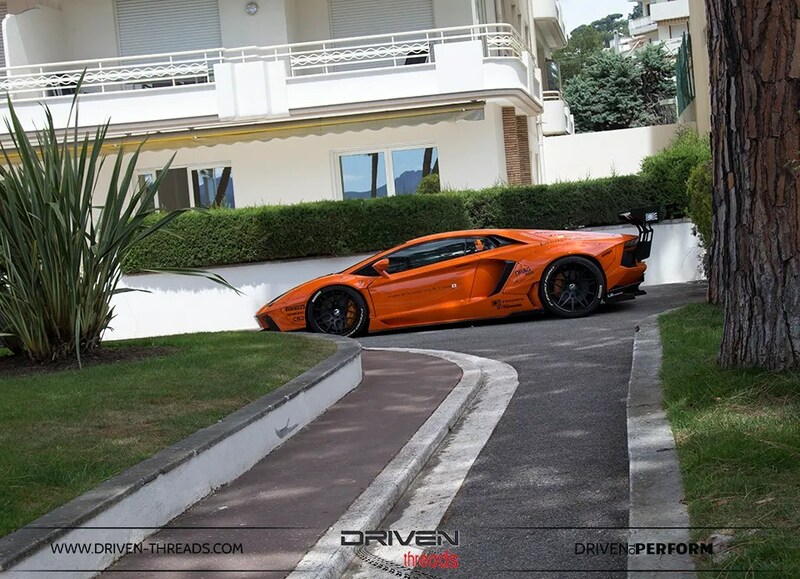 It’s also when Monaco’s residents come out to play. 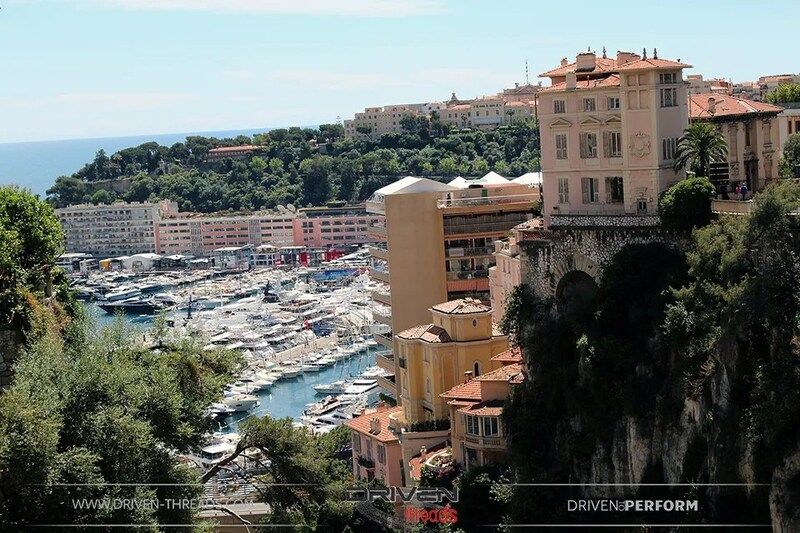 We hope you have enjoyed our coverage from Cannes and Monaco. Thanks so much for reading and for your continued support. Loads more on the way. Watch this space.